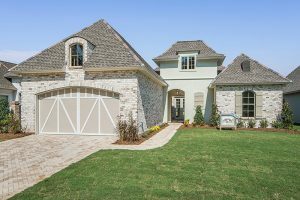 New Home for Sale – Tour on Saturday at Our Open House! DUE TO INCLEMENT WEATHER, THIS OPEN HOUSE HAS BEEN CANCELLED. http://www.ronleehomes.com/wp-content/uploads/Logo-Ron-Lee-Homes.png 0 0 admin http://www.ronleehomes.com/wp-content/uploads/Logo-Ron-Lee-Homes.png admin2018-01-25 16:16:402018-01-27 18:16:34New Home for Sale - Tour on Saturday at Our Open House!